Do you often hear the sound of dripping or running water in your home or office when all water points have been turned off? Has your water bill risen without cause? Does your water meter dial turn even when all your taps have been turned off? If you answer yes, then you will need Absolute Plumbing to conduct a leak detection at your property. 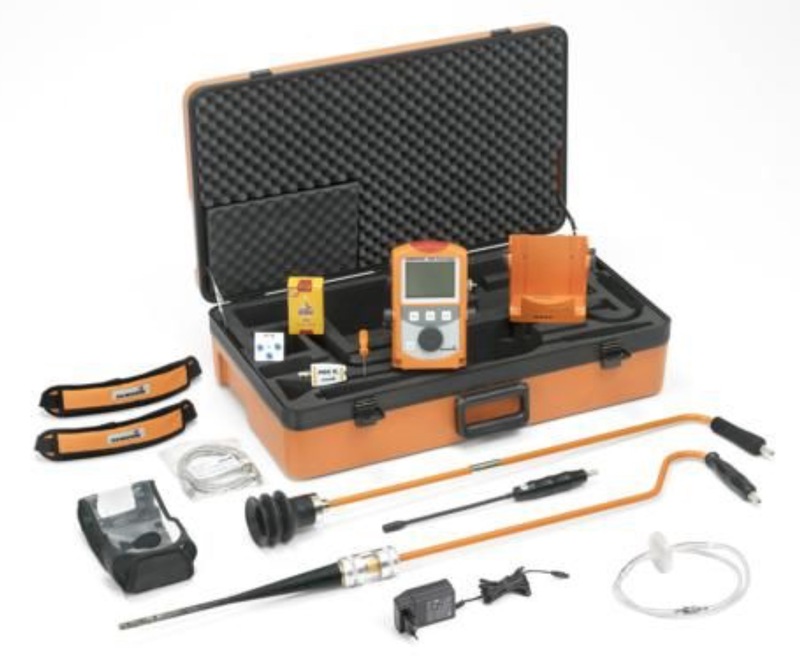 This device is used in walls, floors and roof spaces to identify hot water leaks. It is a hand-held device and allows the viewer to view heat on a camera. Used to detect the sound of running water in walls and ground. Hydrogen gas is pumped through your pipe system and a ‘snooper’ picks up a leak by detecting the exiting gas and pinpointing your leak. 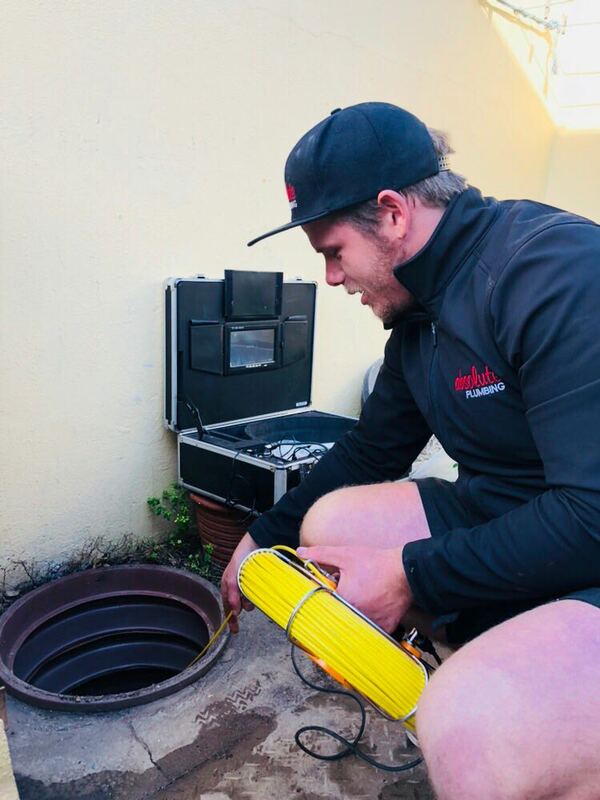 Once our leak detection is complete, we will provide you with a free quote for repairs, and a plumbing report for your insurance or local council as proof of a concealed leak. A leaking toilet can waste up to 340’687 L of water in one month. 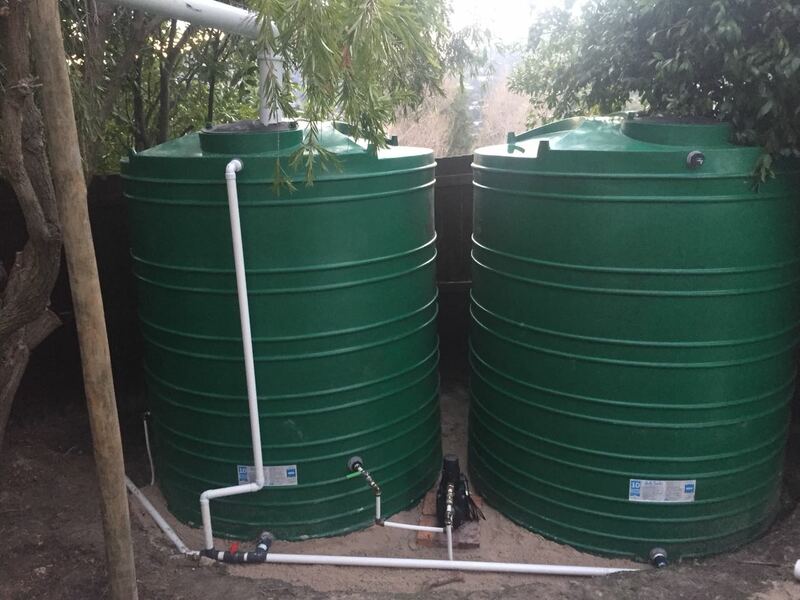 According to the City of Cape Town, 37% of South Africa’s water supply is lost through leaks across many cities. One small hole in a metal pipe can leak up to 9’463 L in 24 hours. All water, drainage and sewerage piping in a household, factory or office block has a shelf life. 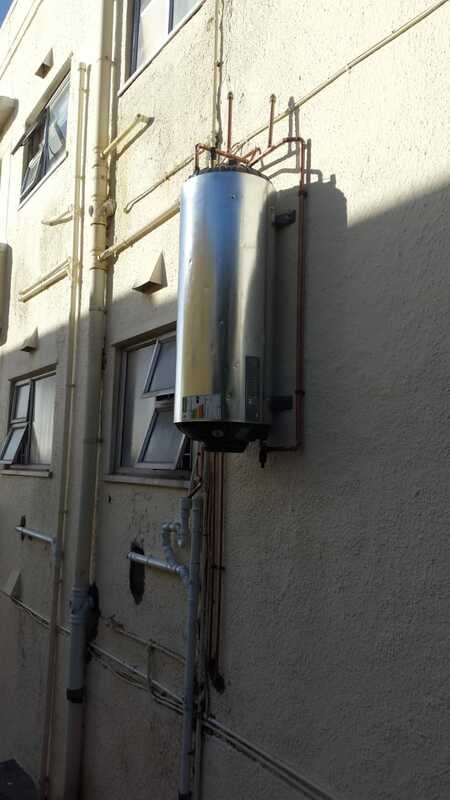 Galvanised and Polycop pipe (frequently used in Cape Town buildings) are no longer used due to their poor quality and susceptibility to leaks, cracks and bursts. Call us today to book your appointment with our friendly leak detection team. We offer servicing on all units including burst geyser replacements, geyser element, thermostat, and anode replacement, SANS compliance on geysers, heat pump servicing and solar repair. We install all our water heating systems to SANS. We offer a PIRB certificate of compliance with each water heating system installed if requested. When building your new home, selling your existing home, or needing a certificate of compliance (coc) for your geyser, call us for a free inspection and quote. We are registered and licensed professionals and market leaders offering the absolute best and most efficient service. 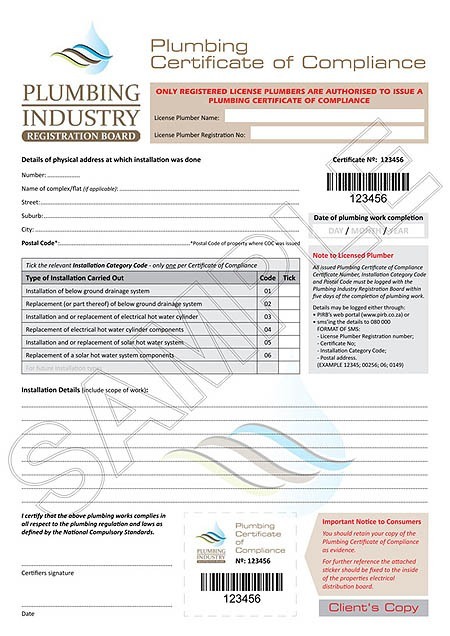 We stay up to date with all the latest rules and regulations from the plumbing regulatory board therefore ensuring that you will not be charged extra for complying with outdated rules. 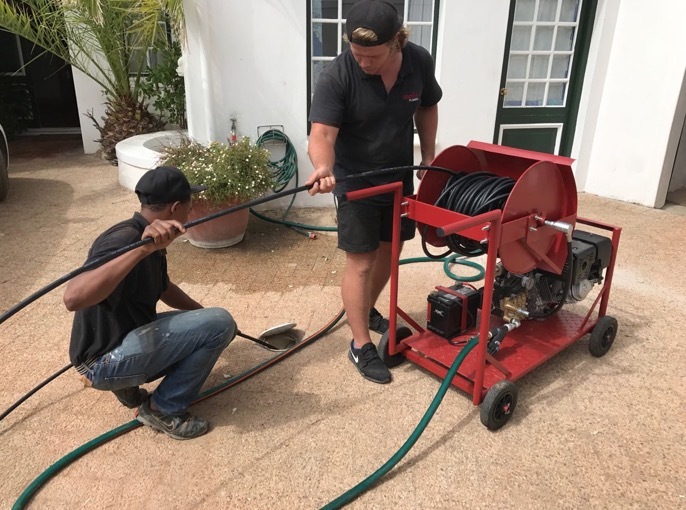 Rotary machine cleaning for 110mm PVC and 40mm waste – including root cleaning and general blockages. 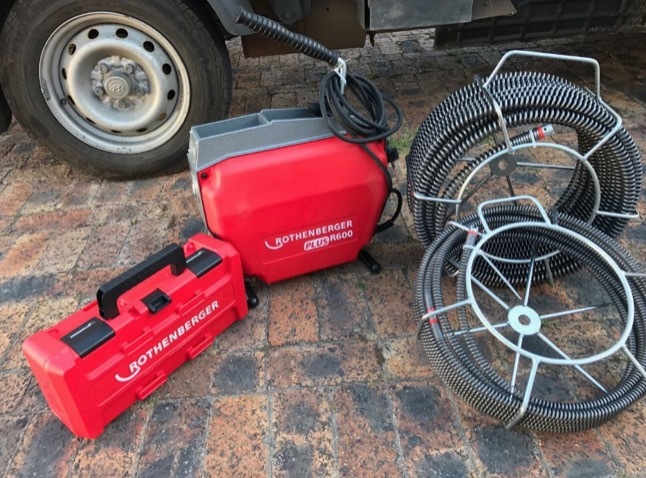 High pressure hydro jetting machines suitable for small to large drains. This is used to clear out roots, cement, concrete, sand, oils and fats. We re-lay and repair waste pipes, storm water and drainage lines. Our full service starts from a free quote to digging the trench, laying new pipes, filling up the trench and re-laying brick paving or tarring if necessary. We will advise on the cause of the problem, for example a nearby plant or tree that is prone to invasive behaviour. CCTV Drain Camera inspections are incredibly helpful in identifying the exact cause and location of your blockage. Our equipment is the latest on the market and allows for clear and concise footage. This circumvents unnecessary digging and replacement work. 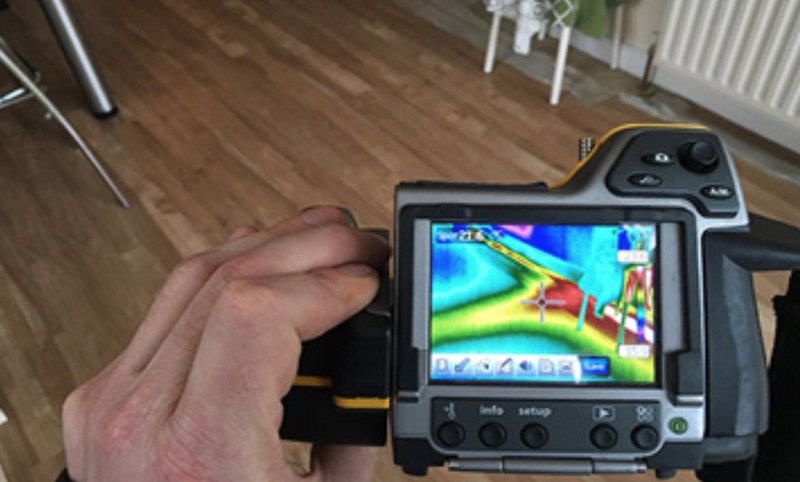 All footage can be sent to you and a free inspection report will be sent to you if needed. Why spend money on a complete new bathroom when you can transform your existing bathroom, give it a whole new lease of life and add value to your property at the same time. There are three basic factors that you need to consider when designing your bathroom: comfort, ease of use and optimising space—and it’s usually a question of balancing these to get the best result. 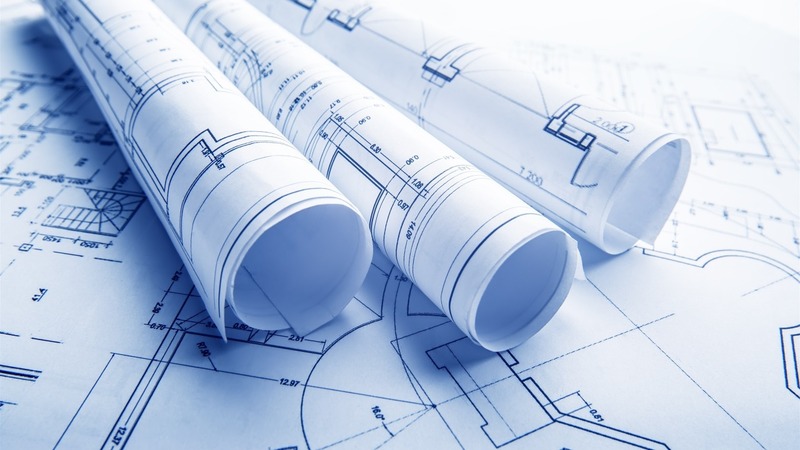 We understand the challenges faced by our customers and we ensure all of our bathroom renovation activities are completed on time and within budget. We create the minimum of mess and disruption enabling you to live in your house comfortably during your bathroom refurbishment without extensive disturbance or upset. Our helpful and friendly team will visit your home and talk with you about your needs, whilst answering any questions. 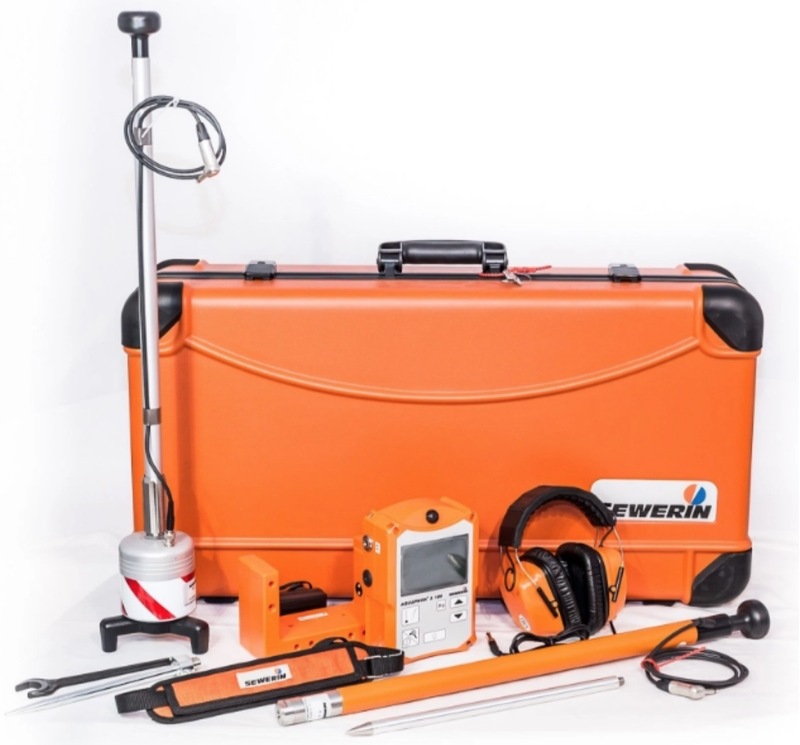 We carry out a comprehensive site survey and arrange a free no obligation estimate. We have extensive construction plumbing experience and offer a full plumbing construction service to the various building contractors and owner builders we contract to for all home renovations and building additions, full new builds from the ground up and multi-story buildings. We pride ourselves in being punctual, professional and affordable. All our work is SANS compliant and materials used are all SABS approved. We are registered with the PIRB and issue a certificate of compliance for all new builds. Our workmanship is guaranteed for one full year and our plumbers on site are qualified and have decades of experience to deal with any unforeseen complications. Our helpful and friendly team will conduct a site survey and discuss all your needs and answer all your questions. We will arrange for a free no obligation estimate.